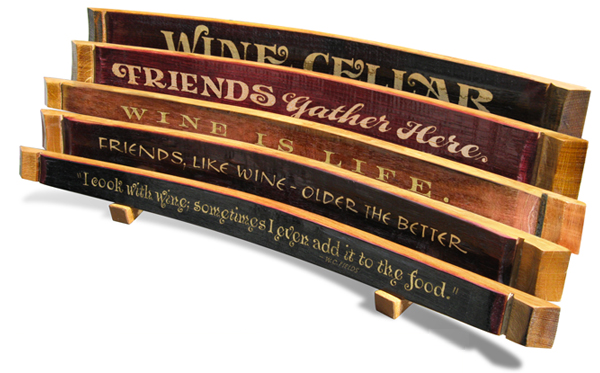 Interested in carrying our Wine Cellar Signs in your Winery or Gift Shop? Our signs are available in numerous wineries and gift galleries throughout the USA. Please CONTACT us regarding wholesale details and display options.